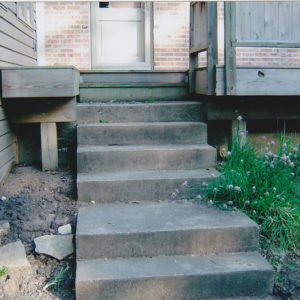 All Star Power Wash, Inc. provides two main services, power washing, and painting. 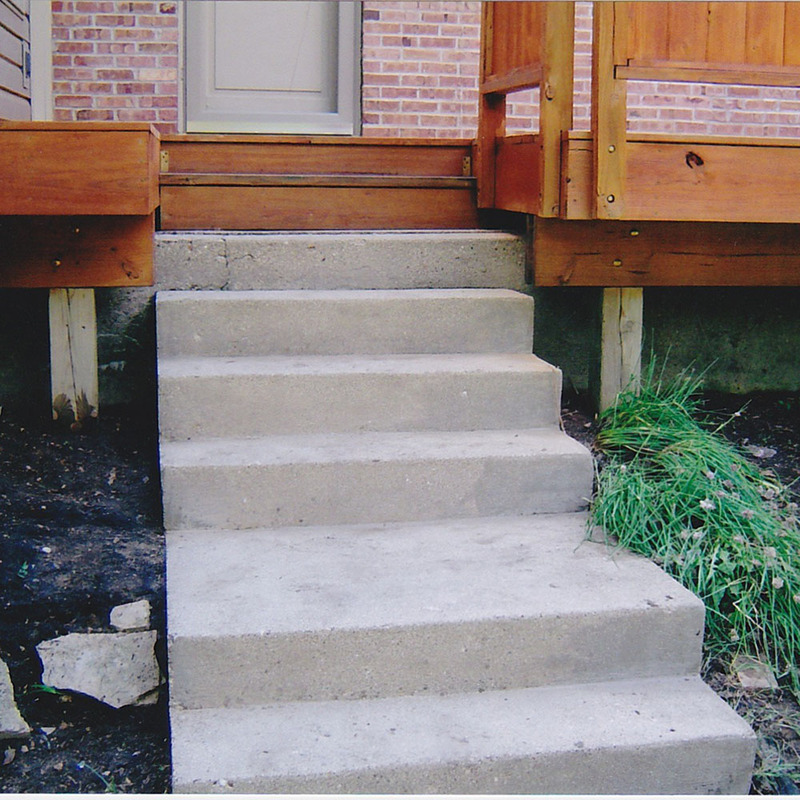 These two services have played a large role in improving the overall aesthetics and appearances of many homes throughout the tristate area. 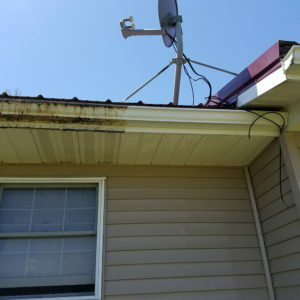 Although All Star Power Wash, Inc. has become primarily a commercial and agricultural business, it does not mean that the residential aspect has been forgotten. 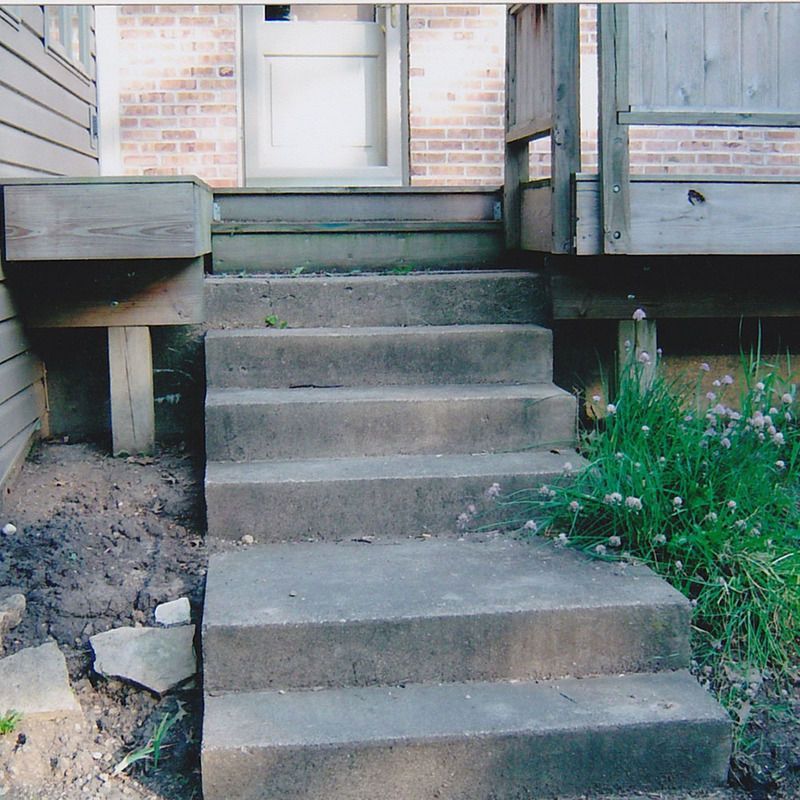 All Star Power Wash, Inc. takes great pride in providing its two main services to any and all who may seek it. 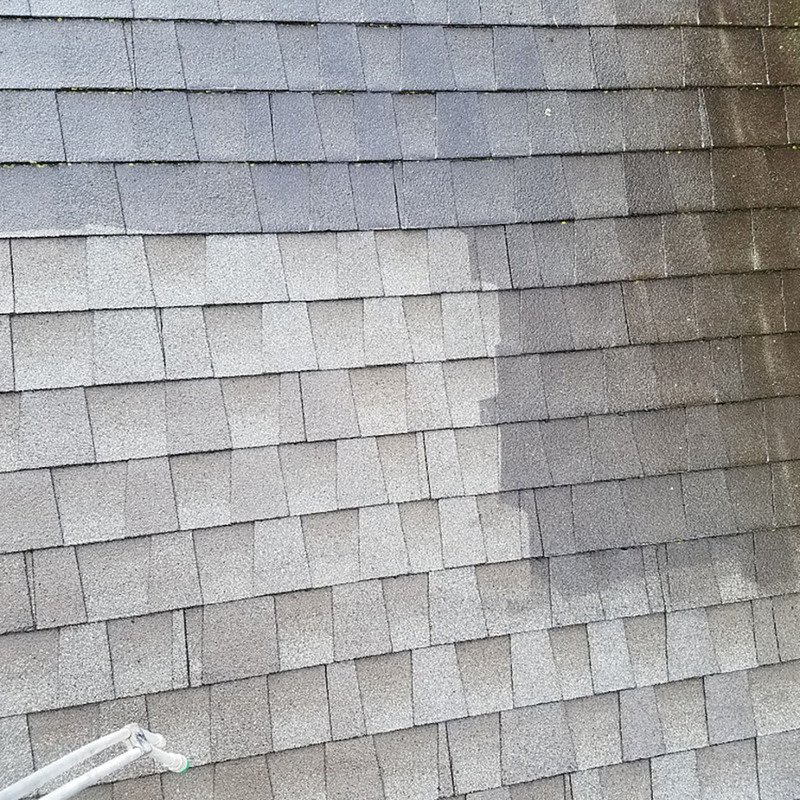 Residential washing, cleaning black mold off shingled house roof, Apple Canyon Lake, Apple River, IL. 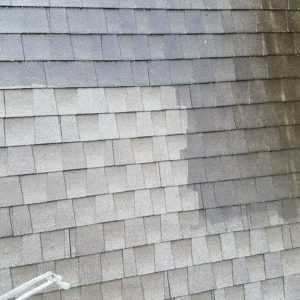 All Star Power Wash, Inc. has recognized that performing regular cleaning and painting services to all of the above items attributes to several great benefits for the consumer. A few of the most notable benefits are as follows: increased durability, greater performance, longer product life, and last but certainly not least, a nicer, newer appearance. 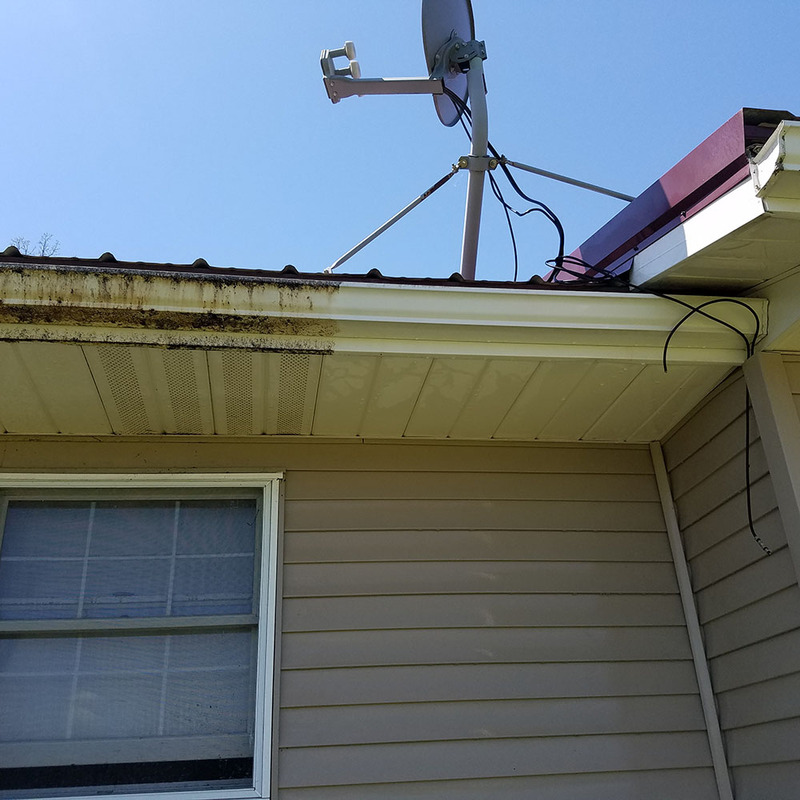 Residential washing, soffit and siding, Blanardville, WI.